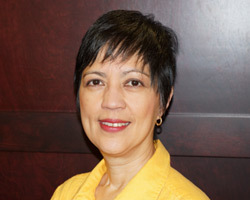 Driven by the need to empower individual investors, Kim Githler founded the MoneyShow in 1981. Over the course of 36 years, she has educated millions of investors, traders, and financial advisors. As founder, chair & CEO, Ms. Githler became the driving and visionary force behind the development of the financial media company, MoneyShow. Ms Githler and the MoneyShow’s 35 years of educating investors was recognized by the New York Stock Exchange when she was honored by being invited to ring the closing bell. After closing the bell at the NYSE, she realized that she wanted to educate the next generation of investors and founded MoneyShow University to specifically educate, inform and inspire millennials and other young professionals. Ms. Githler has not only had a major impact on millions of investors around the world but she has also impacted her community by giving back to many organizations that help underprivileged families. She is a visionary who devotes countless hours to her community, family, and colleagues. Mrs. Githler has also developed major philanthropic initiatives in the areas of foster care and parenting education. She was the first woman to sit on Suntrust Bank’s advisory board and also serves in an advisory emeritus capacity for Forty Carrots and the YMCA. As president of MoneyShow, Aaron West has championed the creation, marketing, and development of industry-first educational initiatives including The MoneyShow Membership Program. A 16-year veteran whose work spans every facet and functional area of the conference and trade-show industry, from operations and media relations, to traditional and digital marketing, to programming and business development. Mr. West has been instrumental in the company’s growth, positioning MoneyShow as the world's leading producer of award-winning conferences, trade shows, cruise seminars and digital media for investors and active traders. 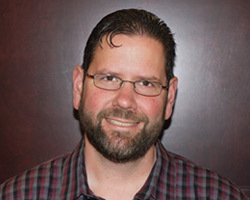 Johnny Antolak is Chief Technology Officer for MoneyShow. As CTO, Mr. Antolak is responsible for the company’s technological infrastructure and platforms, companywide. Mr. Antolak is also in charge of information systems, database management, corporate reports, and special projects. 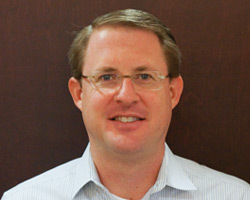 He joined MoneyShow in 2000 as Director of Technology and has since risen to his current position. Originally from Ohio, he graduated with honors from the University of Youngstown with a bachelor’s degree in computer and information systems. Before joining the company, Mr. Antolak worked as a Director of Programming for a successful consulting firm and as senior software analyst for an Ohio-based manufacturing company. 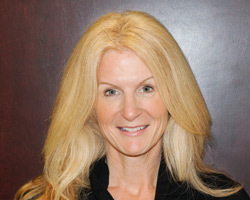 Susan Mackey joined MoneyShow in 2006. Ms. Mackey began as senior staff accountant and rapidly took on additional responsibilities and projects, advancing herself to the new position of VP of Special Projects. 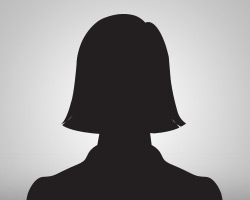 In her newly expanded capacity, Ms. Mackey worked on a variety of strategic initiatives reporting directly to the CEO. Ms. Mackey’s focus on business analysis and corporate strategy, combined with her background in accounting and organizational development, positioned her well for her current role as MoneyShow’s VP of Finance. In her current role, Ms. Mackey is responsible for the financial management of the company, developing budgets and financial analysis for the management team, as well as the CEO and the company’s advisory board. Ms. Mackey is also responsible for HR functions within the company. Chantal Freedman joined MoneyShow in 1997. Ms. Freedman began in client relations and rapidly advanced to head up the company’s Client Relations group. Ms. Freedman’s organizational and negotiation skills, sales savvy, and strong communications skills, ultimately advanced her to the position of SVP, Sales. In her senior management capacity, Ms. Freedman is responsible for the company’s largest client relationships, working with them strategically to maximize their participation at all MoneyShow events. Ms. Freedman is also responsible for the overall management of event exhibit halls, from set-up, during show days, to tear down, and for managing key show vendor relationships. Greg Huffman joined MoneyShow in 1998, and works with leading financial media partners to optimize their participation at MoneyShow events, both face-to-face and online. 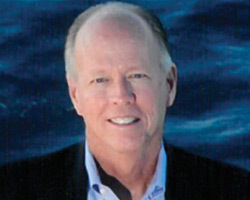 He oversees the company’s cruise division, producing cruises for Forbes, MarketWatch, and others, and manages the company’s ongoing survey research and trademark affairs. Prior to MoneyShow, he was GM for AOL’s Digital City, and spent 15 years in management at the award-winning St. Petersburg Times. Mr. Huffman received a Master’s degree in Journalism and Communications, and a Bachelor’s degree from the University of Florida. A multi-decade veteran of MoneyShow, Marie Mowbray is a font of institutional knowledge on the company and its conferences. She heads up event logistics and programming for the tradeshows and cruises. 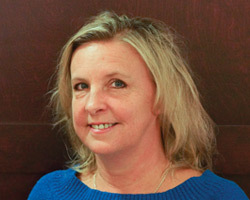 Marie joined the company in 1993 as an editorial assistant and has subsequently risen through the ranks to her current position. Born in Manila, Philippines, she graduated from the University of the Philippines with a degree in economics. 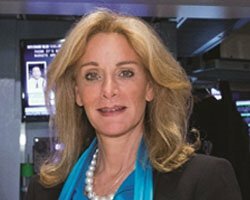 As senior vice president of programming at MoneyShow, Debbie Osborne develops the editorial content for the MoneyShow and TradersEXPO conferences. Ms. Osborne is responsible for identifying subject matter that is relevant, dynamic and timely to investors and traders, and then recruits best-in-class expert speakers to present those topics to our audiences. Ms. Osborne manages a myriad of programming, relationship and administrative responsibilities, and facilitates all materials needed to produce the pre-show marketing materials, marketing Web sites, and the onsite printed materials, assuring that all attendees have an outstanding educational experience. She has been with MoneyShow for over 16 years and has assisted numerous departments with many different projects throughout her career.